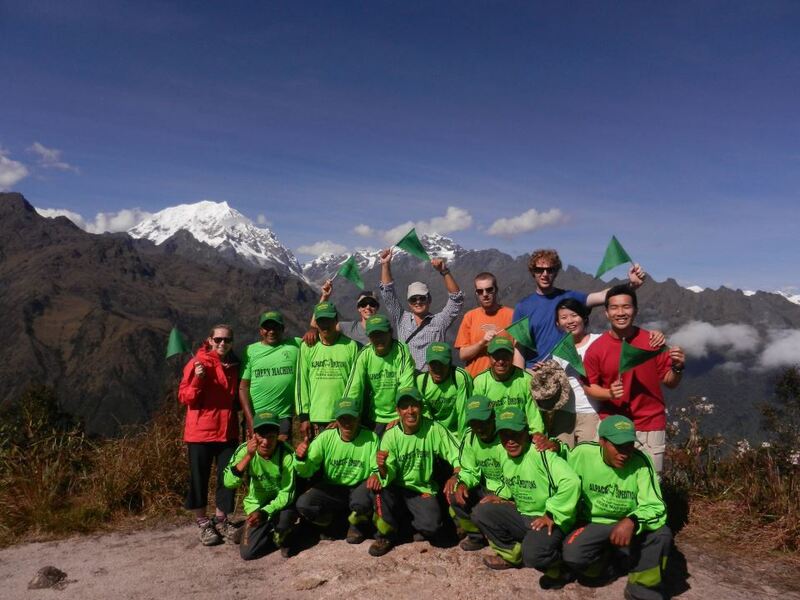 CUSCO, PERU – May 23, 2013 – Alpaca Expeditions is pleased to announce that we have received a TripAdvisor® Certificate of Excellence award for our travel agency services. The accolade, which honors hospitality excellence, is given only to establishments that consistently achieve outstanding traveler reviews on TripAdvisor, and is extended to qualifying businesses worldwide. Only the top-performing 10 percent of businesses listed on TripAdvisor receive this prestigious award. We would like to thank all of the customers and explorers that have helped our travel agency to reach this point! Without all of your support, we would not be able to offer our services to so many people looking to experience the wonders of Peru.